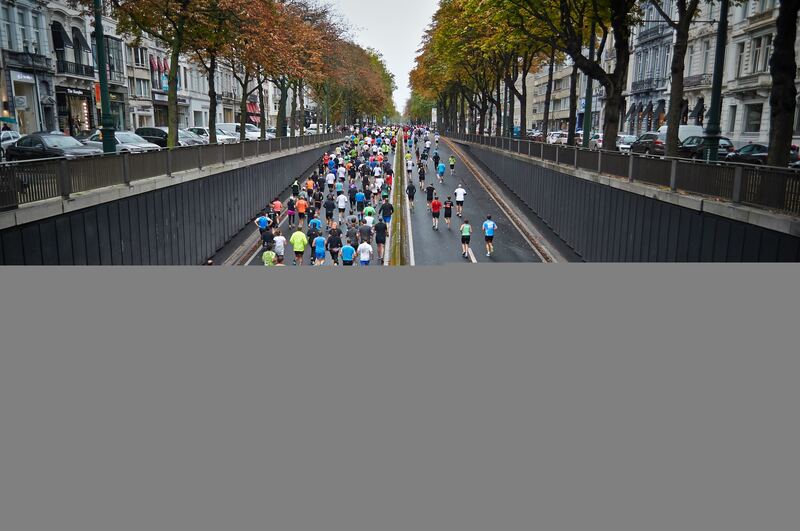 Top 3 Marathons’ not to be missed in Montreal this September! Montreal is proud of its status as an Olympic city. Its pleasant climate allows event organizers to put Montreal on the map as a dynamic metropolis. In winter, despite the cold polar, people put on their coat and brave the weather to attend various sporting events. During the summer, the metropolis is reborn and Montrealers goes to marathons and festivals. People can participate or even attend several racing events. We find, among others, the famous IronMan, the international triathlon of Montreal and more. The marathon season is not over yet! Just for you, here is a top 3 of races that will take place for the rest of September. There are party animals, but there are also runners who like to run at night. Do not worry ! You wont risk losing yourself in the dark. With the collaboration of Michelob ULTRA and the Running Room, the circuit will be illuminated by neon lights. DJs will accompany you along the way. At the finish line, you will have the chance to experience a unique after-race: enjoy a Michelob Ultra and relax in the beer garden. The Rock’N’Roll Oasis races are more than just a sporting event, it’s also a fun time for families. Music groups, motivational teams, games for childrens games and product samples are waiting for you. From the most athletic to the least athletic, Montrealers don’t hesitate to register for the races. Spectators are welcome, you will welcome the runners with warm applause. Want to do a good action and exercise? You can’t miss the Saint-Laurence course. You just have to collect donations, which will be donated to the Foundation of the Montreal Heart Institute. With you, the research is progressing! You come alone or with friends, Montreal welcomes you with open arms.